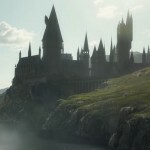 Since J.K. Rowling revealed her plans to write the Fantastic Beasts screenplays and extended the series to five full-length feature films, fans began doing the math to see how the storyline might overlap with what is already known about wizarding history as told in the Harry Potter series. In particular, fans have looked for recurring characters–some of whom we knew well and others who were only mentioned in passing. Happily, Fantastic Beasts: The Crimes of Grindelwald did just that, bringing the young Albus Dumbledore, Gellert Grindelwald and Nicolas Flamel to the screen. Rowling also worked in myriad other connections between the past and present by incorporating ancient wizarding family names such as Lestrange, Travers, Rosier and Carrow, among others. The first question is whether a second resurrection, of sorts, would even be possible within the timeline Rowling has constructed–and, upon a close look at the known details, it is! Fantastic Beasts and Where to Find Them was set in 1926, the year of Tom Riddle’s birth. The second film was set in 1927. 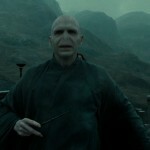 However, we know that the duel between Grindelwald and Dumbledore doesn’t take place until 1945. So, while the first two films are close together for the purposes of staging the story, this leaves a lot of ground for Rowling to cover in the three films remaining–but also a lot of time in which to do it. Riddle enters Hogwarts in 1938 and graduates in the spring of 1945. This leaves ample room for overlap, should Rowling desire to weave more strings of the greater tapestry together in this way. But how would it make sense story-wise? It is possible that Grindelwald, being a seer, might have visions of the future which include the dark wizard to come. Those visions could even be linked to either the Elder wand or Nagini. 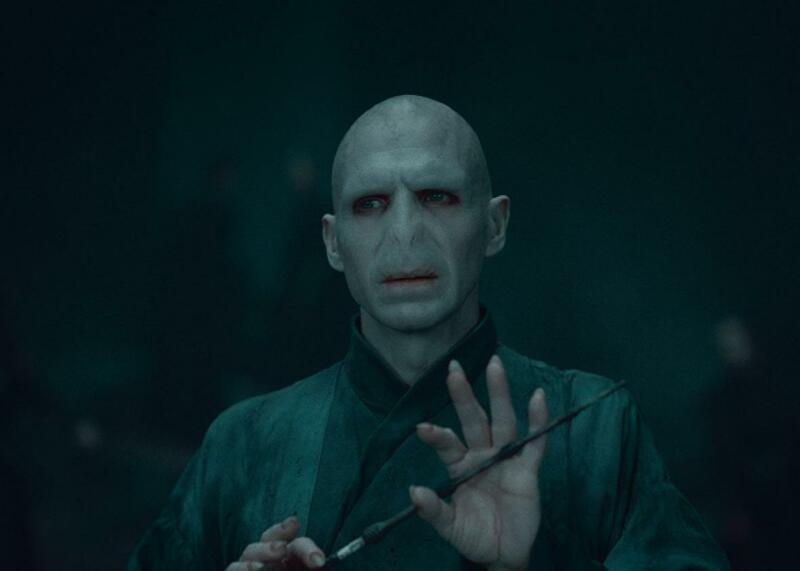 Since Riddle will eventually take possession of the wand and, at some point, bring Nagini into his service, either by persuasion or force, and use dark magic to imbue her with a piece of his own soul, it is not outside the realm of possibility that Grindelwald would foresee glimpses related to those magical objects. As to whether or not it would make sense for Fiennes himself to fill the role–that would depend on both the story and the technology available to the filmmakers. If the visions reflected the Tom Riddle of the future, it would be almost seamless for Fiennes to step back into the part. If the visions–or even face-to-face interactions!–revolved around the teenage Riddle, Fiennes would have to undergo digital de-aging. Other films have used technological advancements in special effects to age actors before and, in the recent Captain Marvel, Samuel L. Jackson was de-aged to appear as a younger version of Nick Fury. Almost nothing is impossible with a bit of magic and, we have to admit, the prospect of seeing the two iconic villains onscreen together is spell-binding. What remains to be seen is whether Rowling wants Voldemort to return again–or not.